We are proud to say that we are among few Commercial Print Shop in Mid Town Manhattan NYC who do Rush Full Color Business Cards from Design to Finish within 4-6 hours. Our Same Day Business Card Service includes one or two sided Printing, Odd Size Business Cards, Full Bleed and your choice of stock. For additional Printing services such as Offset Printing (flat Printing), Thermography (Raised Printing), Engraving, Blind Embossing and Foil Printing please inquire. SHORT RUNS & PMS (Spots Colors) are our Specialty. 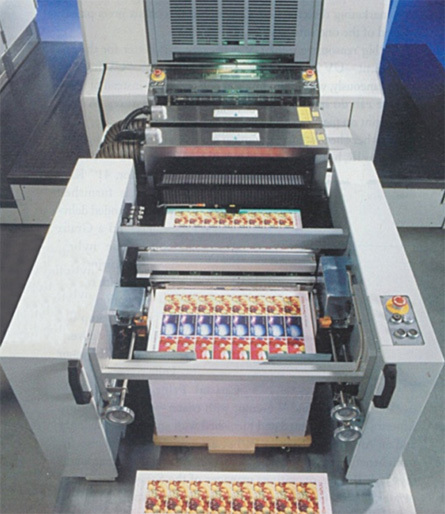 More information is available under Offset Printing.